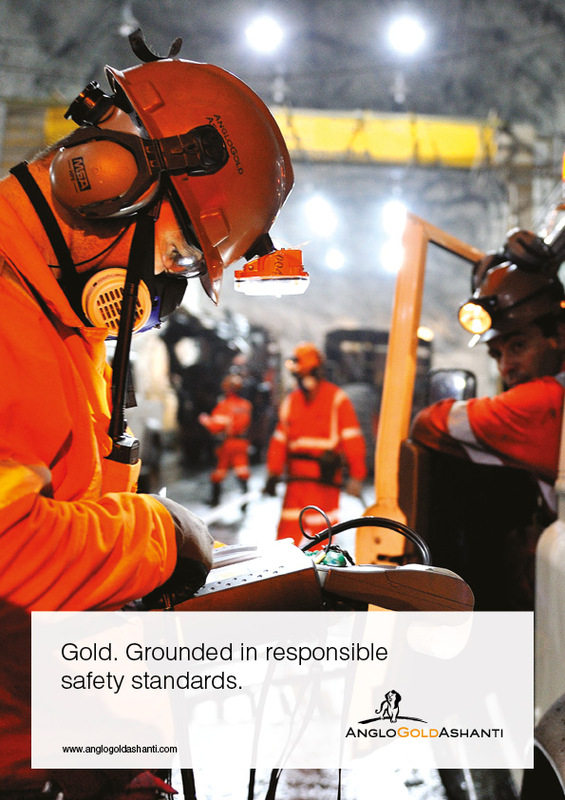 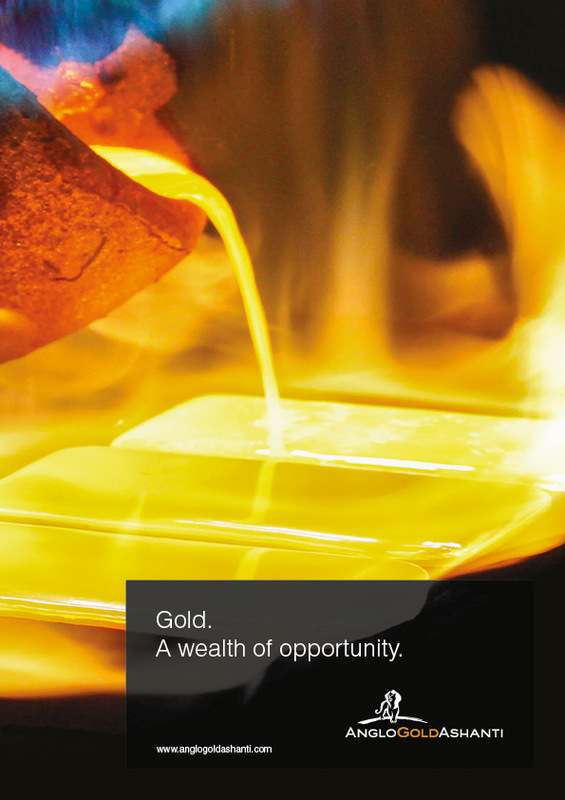 As an individual working for AngloGold Ashanti, your work has purpose – we endeavour to ensure that your work is much more than just a regular job. 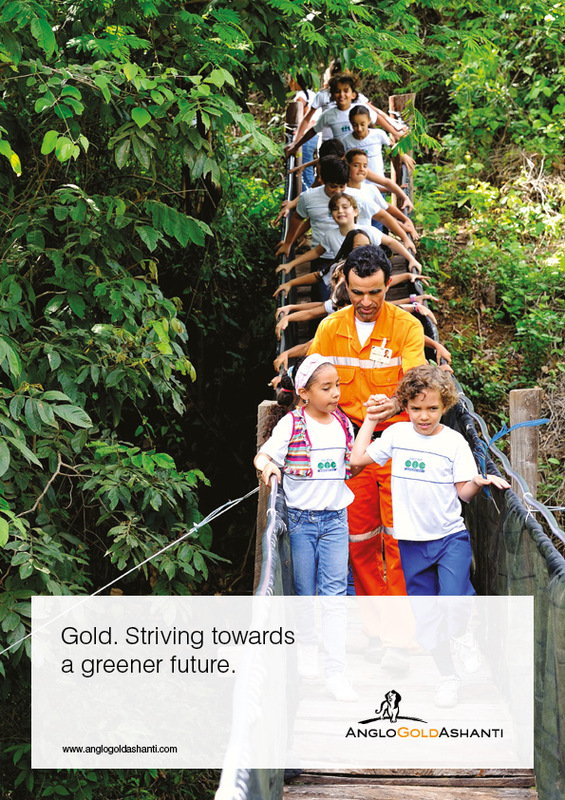 As part of the AngloGold Ashanti family you are helping us with the purpose of our work. 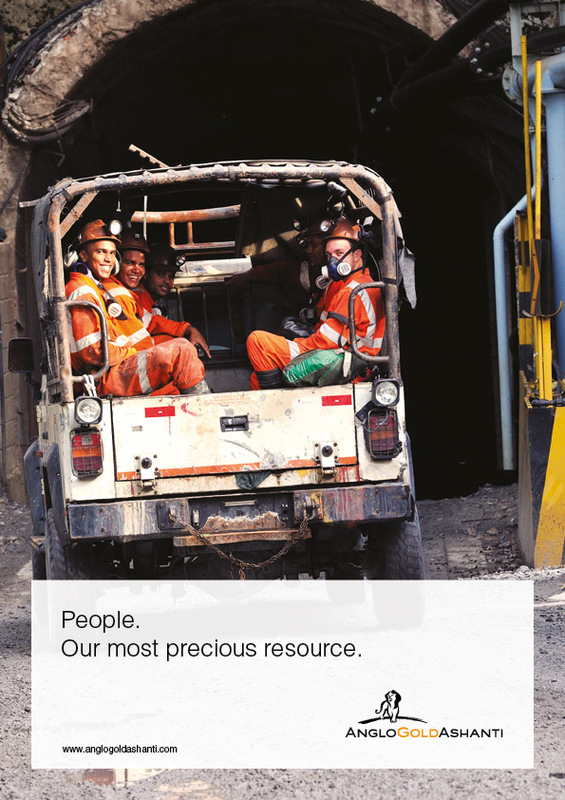 You are a vital part of a team that is aligned to achieve our goal - to create Shared Value in everything we do.